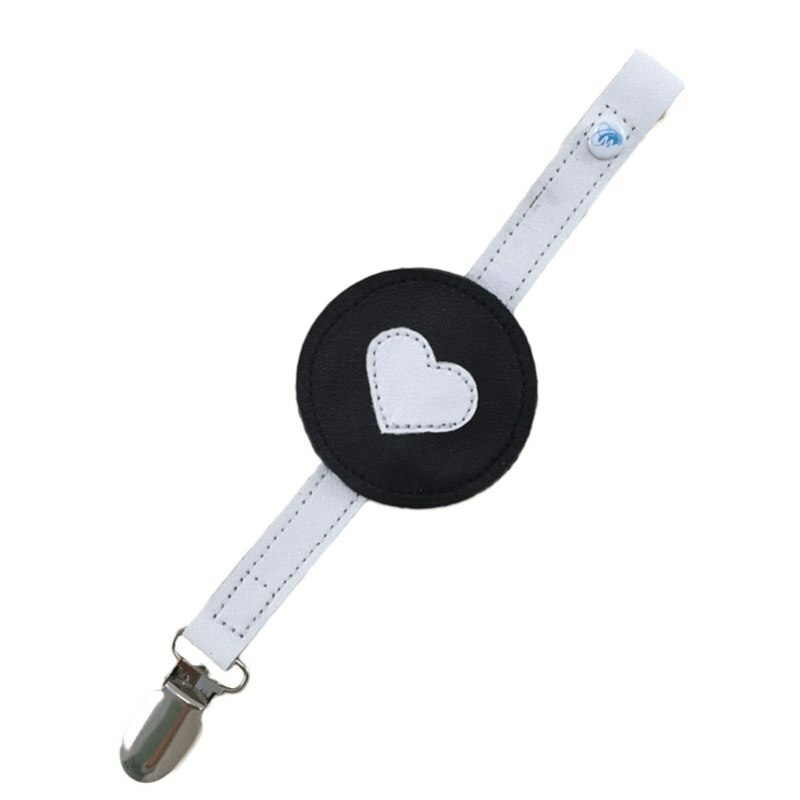 Welcome our Heart Soother Clip to our monochrome collection! Our monochrome collection is new, and we will keep all of the most popular designs in this collection. These leather soother clips are indestructible, and they are designed to keep baby entertained with the sliding design. Unlike so many soother clips on the market, these conform to all the baby safety standards.